Eleven Clare hurlers have been nominated for this year’s U-21 Team of the Year Awards, which will be broadcast live from Croke Park on Saturday, October 11 on TG4. 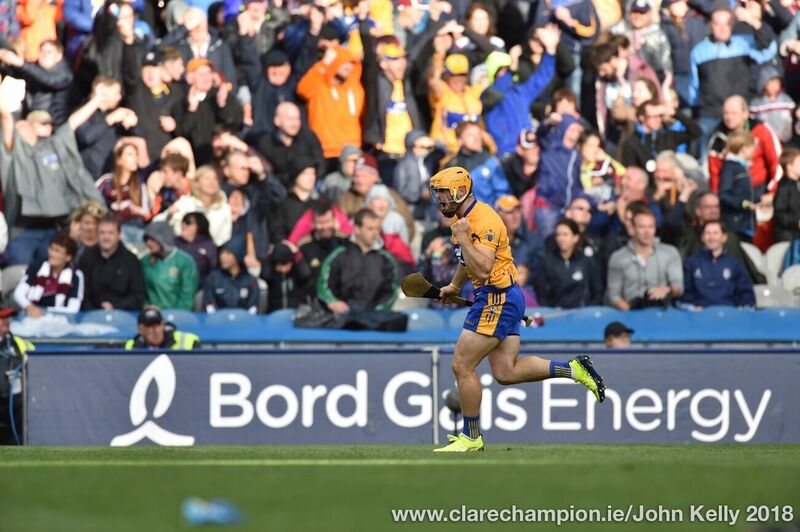 In addition, two players from the Clare team that won three-in-a-row All-Ireland titles, are also nominated for the Player of the Year Award. and Wexford star Conor McDonald on the three man list. A Player of the Year from the ‘B’ championship will also be announced as part of the live broadcast. Five players who were named on the inaugural Team of the Year in 2013 are again in line to be honoured. 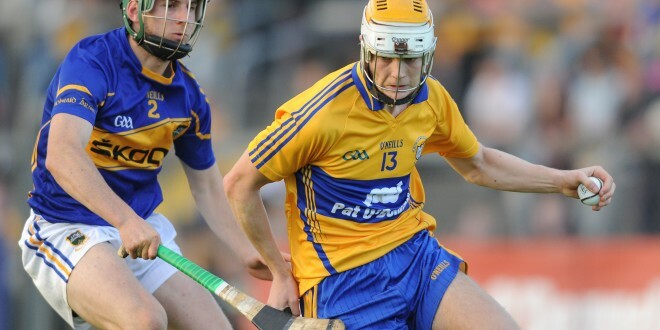 Clare trio, Seadhna Morey, Colm Galvin and Tony Kelly, who won both the senior and young player of the year award for 2013, are looking to add this honour to the All-Ireland medals they won following their win against Wexford in the final. 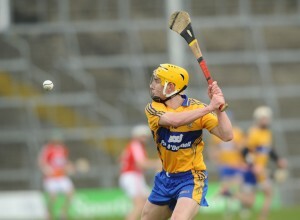 Tipperary’s Jason Forde and Antrim’s Ciaran Clarke are also looking to retain their places in the championship’s best 15. U-21 hurling supporters are once again being given their chance to vote for the Score of the Year Award, which will be aired live at the award ceremony. In total 12 scores from this season’s championship are in the running. All of these great scores are available to view on the dedicated championship website bgeU21.ie. 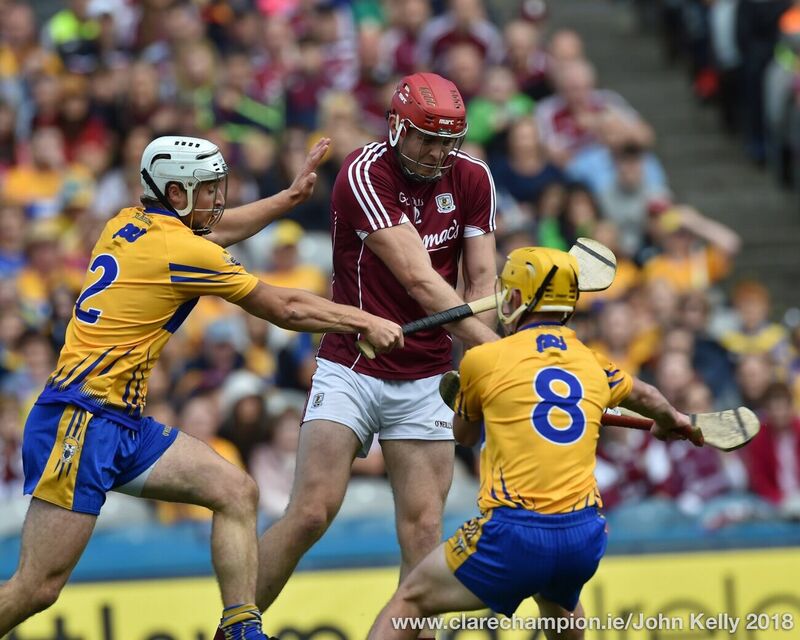 Hurling fans can vote for their favourite now via Facebook, Twitter or Instragram. Voting will close at midnight Friday, October 10. Ger Cunningham, sports ambassador at Bord Gáis Energy said, “Last season’s U-21 Team of the Year ceremony was a resounding success and proved to be extremely popular among the players. It’s a great way to bring the season at this level to a close and a chance to celebrate the great scores and great players who lit up the summer with their superb skill and tremendous ability. While All-Ireland champions Clare have 11 on the list of nominees, beaten finalists,Wexford have eight players shortlisted. 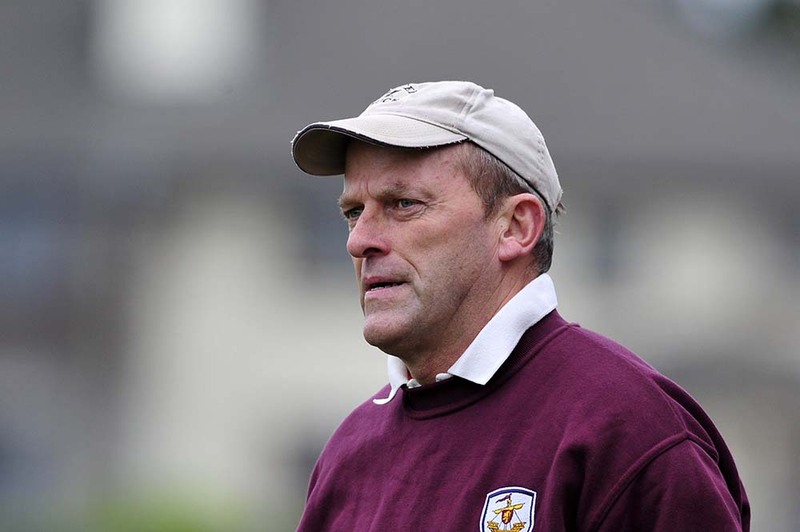 Four Galway men are included; Cork and Tipperary both have two nominations, while Kilkenny, Limerick, Dublin and Antrim get one nomination each. The full judging panel for the awards include Bord Gáis Energy sports ambassador Ger Cunningham, TG4’s Mícheál Ó Domhnaill, Galway star Joe Canning and Waterford great Ken McGrath. Full Forwards: Alan Cadogan (Cork), Ciaran Clarke (Antrim), Aaron Cunningham (Clare), Jason Forde (Tipperary), Cathal Mannion (Galway), Conor McDonald (Wexford).